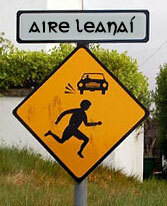 When it comes to American slang, a lesser known fact is that a lot of it comes from the Irish. The small island nation of Ireland has a huge diaspora in the United States, due to several large migrations which started in the 17th and lasted all throughout the 19th and the 20th century. According to the 2013 American Community Survey, around 33 million people in the United States identified as having Irish ancestry. 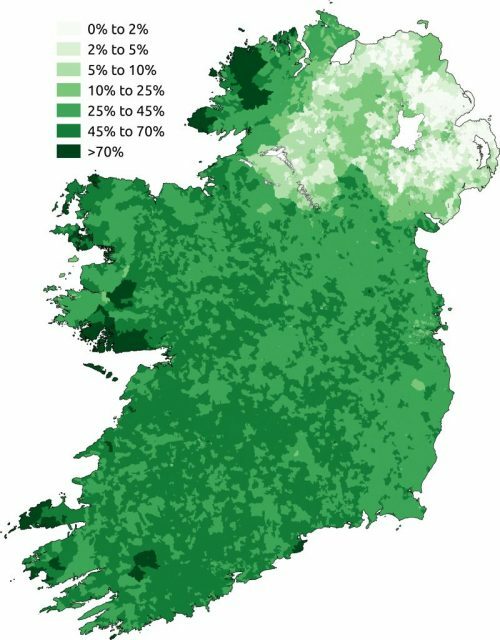 Ireland today has a population of around 6.7 million people. It comes as no surprise that the two cultures, as well as their colloquial languages, mixed over time. While both countries use English as their official langue, many of the words that have found their way into American slang originate from Gaelic. As waves of Irish emigration continued, especially during the periods of political persecution and famine in Ireland, communities were formed in the U.S, most notably in New York. The Gaelic language could be heard often, along with Yiddish, or Spanish, all of which became unofficial tongues of the vibrant slums in the city. 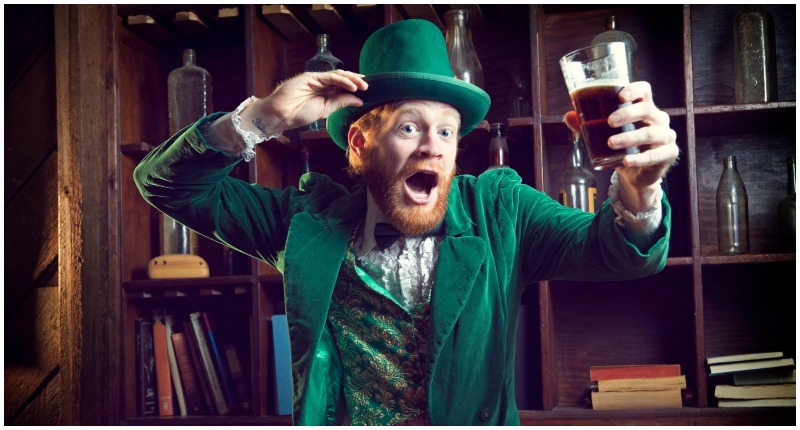 So it comes as no surprise that once you start tracking the ancestry of words, such as “baloney” or “dork,” they can be traced back to the land of the leprechauns. However, Irish words that were adopted into the American lexicon only recently began receiving the attention they deserve ― primarily because they crept into the language through slang, which has for far too long been an unpopular subject for academics. Despite this, several books on the subjected have been written, which focus on the etymology of words that found common use in modern-day talk of most Americans. Among them, most notable was Niall Ó Donaill’s study Foclóir Gaeilge-Béarla, published in 1977, and the more recent How the Irish Invented Slang: The Secret Language of the Crossroads by Daniel Cassidy, which came out in 2007. They discovered an entire body of words which became so integrated into the American-English vocabulary that most of them are today taken for granted. In fact, if you watch the video below, we guarantee you’d be surprised how many of the words you use in every-day life have their origin in the Gaelic language.